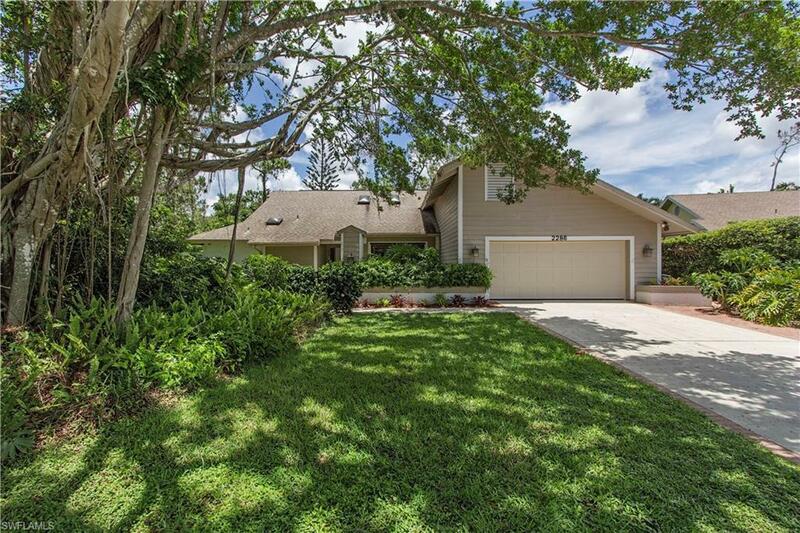 2286 Royal Ln, Naples, FL 34112 (MLS #218046581) :: Clausen Properties, Inc.
H.13172 - If you are looking for a Good Value in A Community You Will Love Calling Home!!! This Home Is A Must See For YOU !! Priced at 399,000 it's easy to come in and update and turn into you Dream Home!!! The Woodlands is a small community of 45 Custom Homes nestled in The Woods and Lakes within the Kings Lake Community. 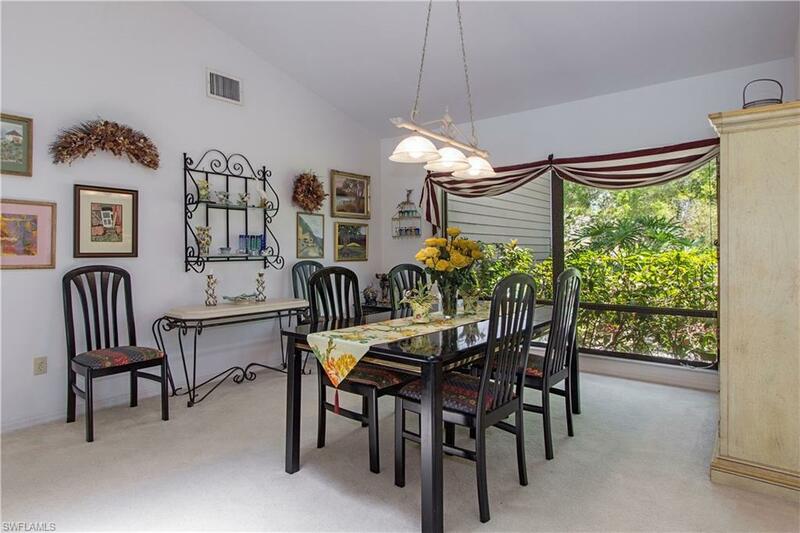 Just Minutes from Downtown Naples Beaches & Marco Beaches! 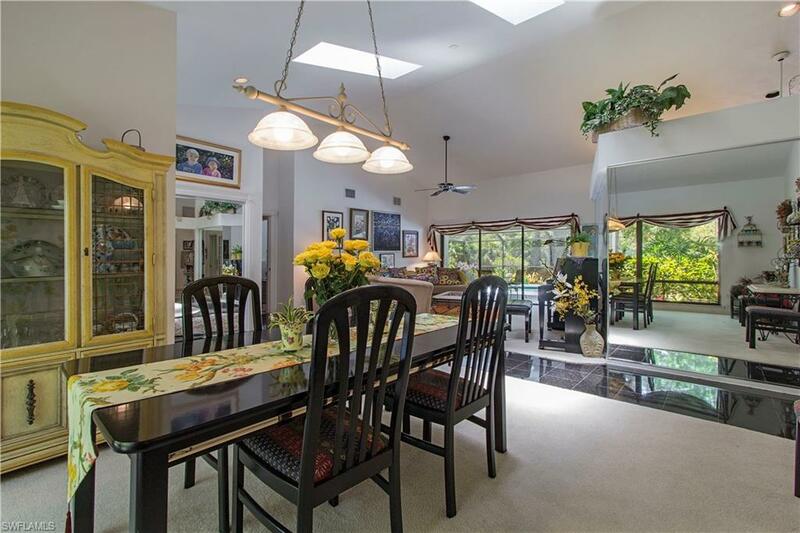 This home is on a preferred Preserve Lot with a very private back yard. Spacious floor plan, volume ceilings, skylights, 2,251 sq ft of air conditioned living space, 3,123 total area under roof, 4,081 of total living space including pool and deck, generously sized rooms, formal living and dining room, custom kitchen, breakfast room, family room with fireplace, large master suite features His & Her closets with custom cabinets, master bath has walk in shower and garden tub. 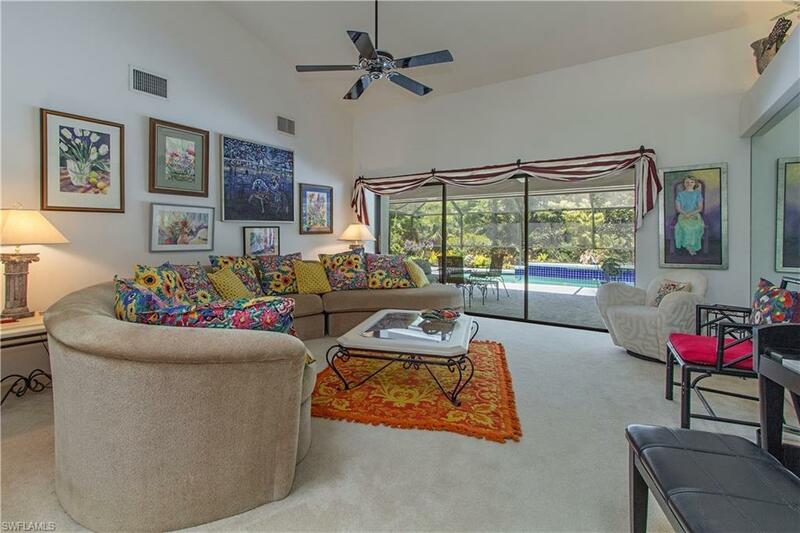 All main living areas open to the over sized lanai pool area. The split floor plan allows your guest privacy. Home is CBS construction with decorative siding. Low Fees! Pet Friendly! Maybe seen with short notice.